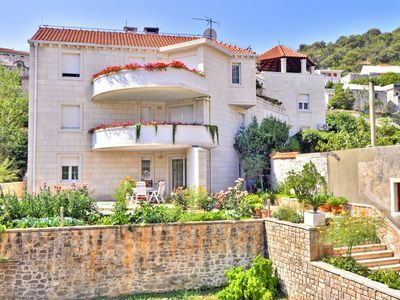 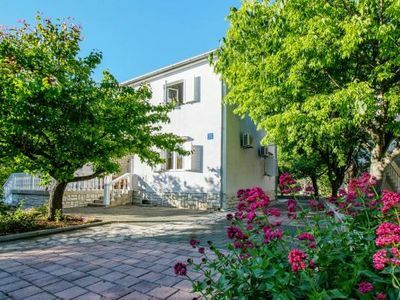 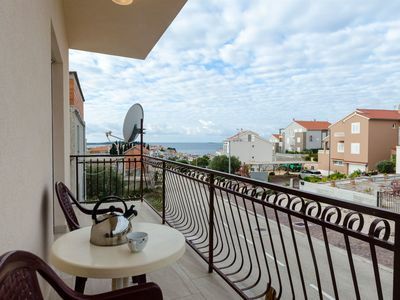 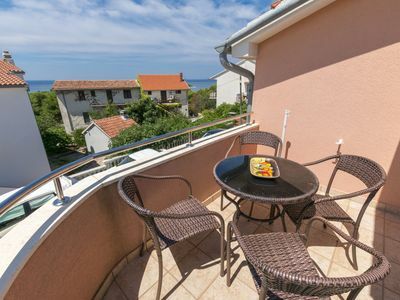 Apartment is placed in the very heart of Pucišca, on the mild slope above the harbour, about 100 m from the sea. 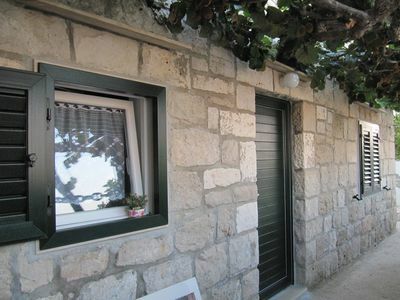 Its exceptionally beautiful buildings give evidence for the stone skill of the inhabitants from Pucišca. 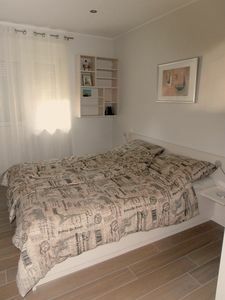 This spacious one bedroom, air-conditioned, modern furnished apartment shall meet all your needs and offer you unforgettable rest. 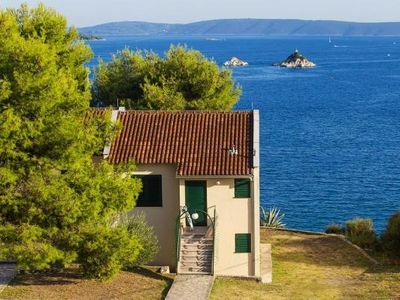 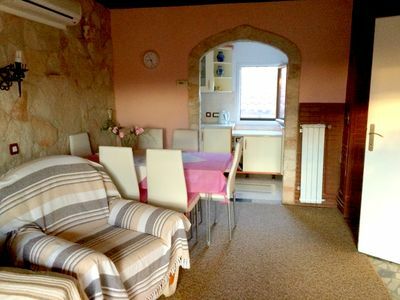 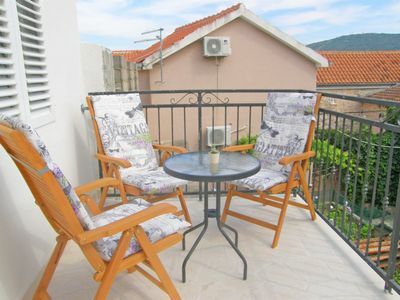 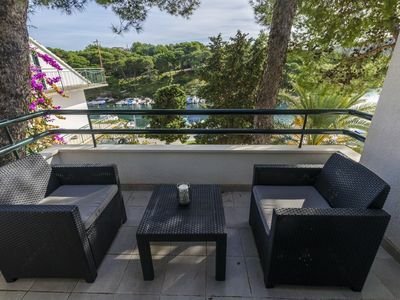 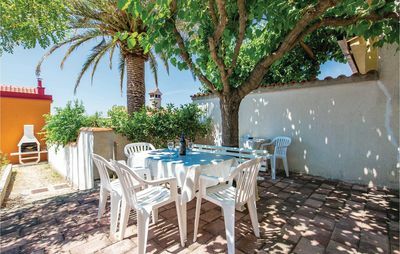 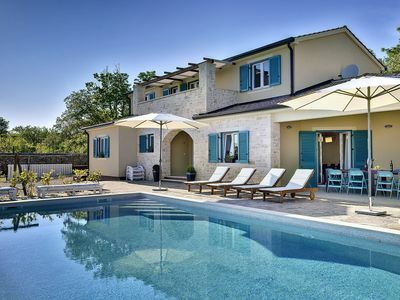 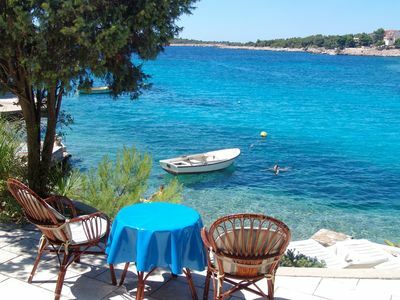 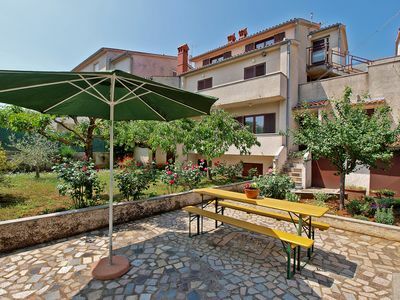 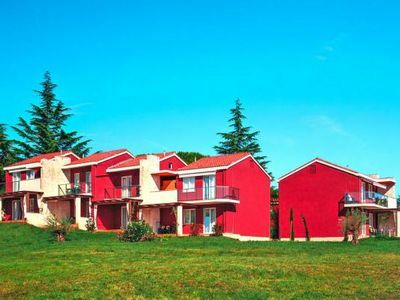 In connection with these apartments there is a grill-terrace with a magnificent view upon the whole cove and the place Pucišca. 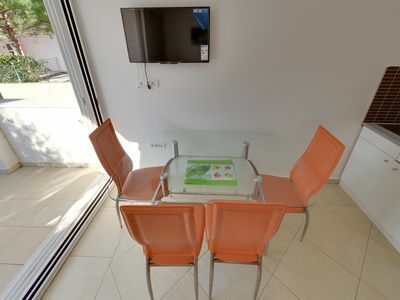 Apartment Facilities: Bathroom, Toilet, Washing machine, TV, Satellite Channels, WIFI, Coffee maker, Refrigerator, Freezer, Toaster, Water kettle, Balcony, Air-conditioning, Central heating, Grill, Shower, Hair dryer.